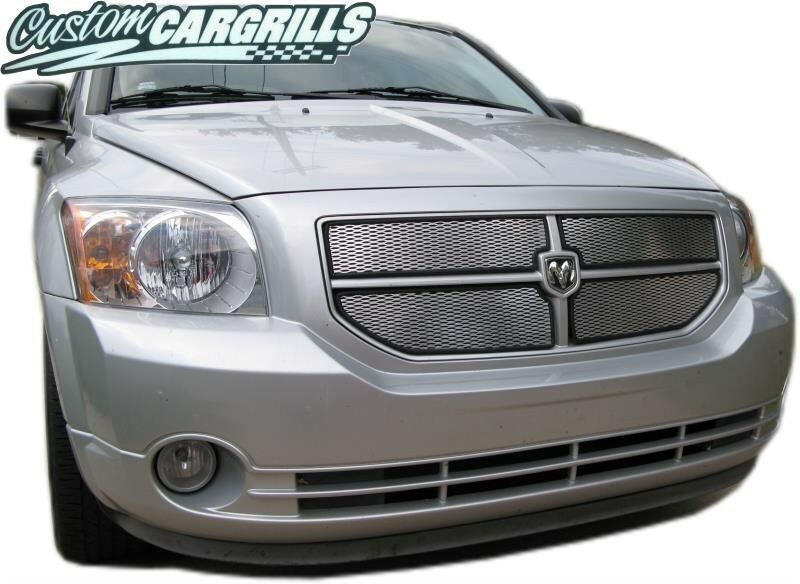 4 piece grill insert kit for a Dodge Caliber from 07-12. 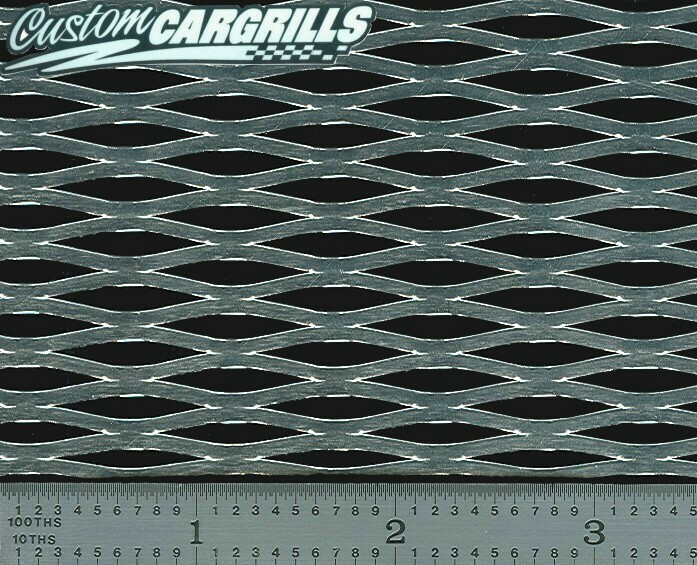 Special Considerations: You need a functioning factory grill for installation. Drilling into the factory grill is required for installation.